Zawiya Academy | Zawiya Academy Institute website. Zawiya is an Arabic word (زاوية “corner”), also spelled zawiya, zawiyah, zaouiya, zaouïa zwaya, etc which means ‘Center of Learning’. 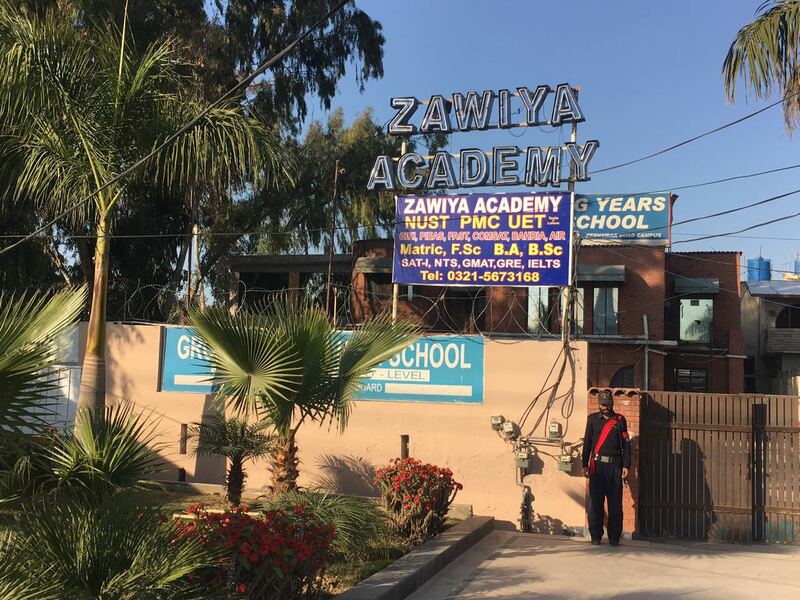 Zawiya Academy is one of the leading preparatory institutes of the country. 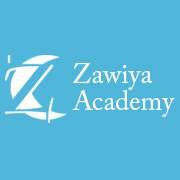 Zawiya Academy is one of the leading preparatory institutes of the country. With unmatched results, Zawiya has been shaping your career since 1997. Established in 1997 by Dr. Muhammad Hamid, a renowned educationist and a prolific writer of world fame with over 60 books to his credit. Our campuses are located in central localities of Rawalpindi and and Islamabad. We are the pioneers of entrtance tests and tuition clases in Rawalpindi / Islamabad. We provide you classes at our institutes as well as at your doorstep. We have a team of highly qualified and experienced Professors. During Last 20 years of operation more than 100,00 students of Zawiya Academy have been selected into institution of repute like NUST, GIKI, IBA, LUMS, Aga Khan University, Punjab Medical Colleges (UHS), KPK Medical Colleges, UET Lahore, UET Taxila, International Islamic University, CUST, Bahria University, COMSATS, Air University, Iqra University and other professional universities of Pakistan and abroad. Main Campus: 11-B, Street 1, Dad Khan Avenue, Behind Shell Petrol Pumps, Bostan Khan Road, Rawalpindi, Pakistan. House #53/6, A Block, Satellite town, Rawalpindi. 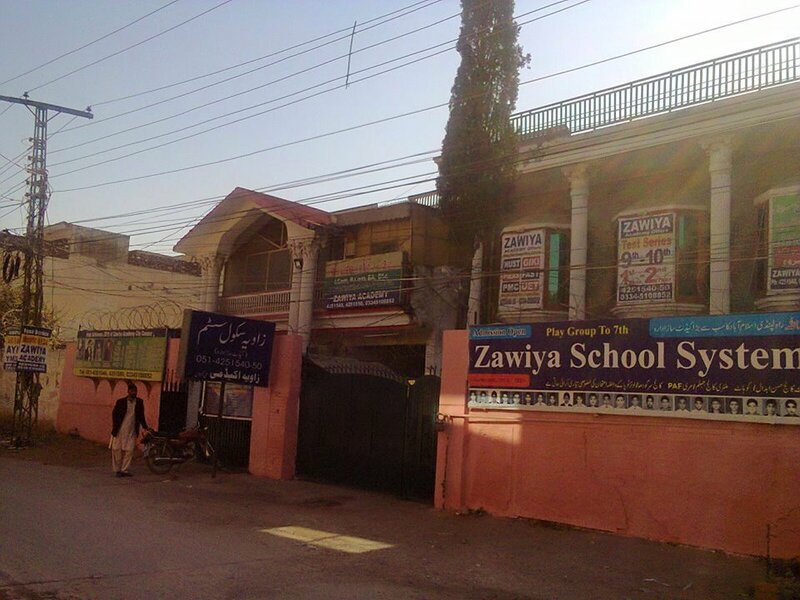 (Islamabad Grammar School) Near Arshi Masjid, Tel: 051-4932181, 4251550, 0334-5108852. Islamabad Campus(F-8): H.No: 2-A, St 14, Kohistan Road, F-8/3.